Here you can download The Solved and Unsolved Question Paper of Village Field Assistant Exam November 25, 2017. Kerala PSC conducted Village Field Assistant Exam for the districts Kollam, Eranakulam, Malappuram and Kasargod on November 25, 2017. This is the third exam of Village Field Assistant exam 2017. Download Village Field Assistant Question Paper of November 25 exam (Kollam, Eranakulam, Malappuram and Kasargod) in PDF. 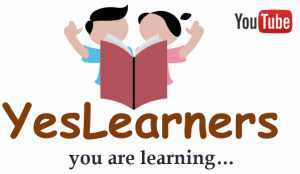 The Solved Question Paper of Village Field Assistant November 25 Exam is given below. 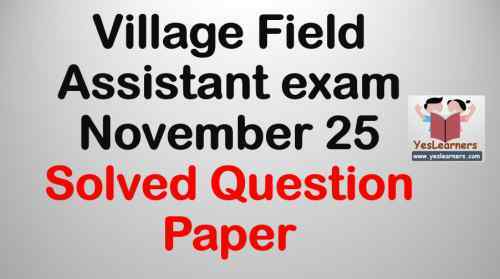 Download Village Field Assistant Solved Question Paper (November 25) PDF.